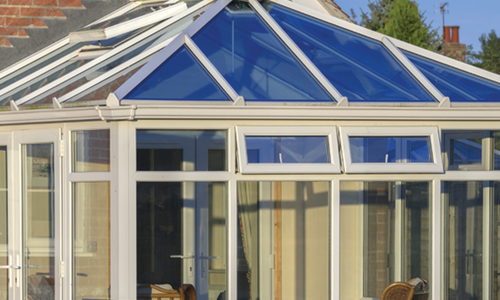 When conservatories are incorrectly built they can be too hot in the summer and freezing cold in the winter. 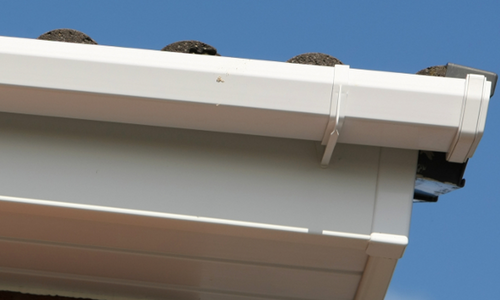 One way to quickly solve this issue is by having Coleshill Windows & Doors Ltd erect you a new equinox roof. 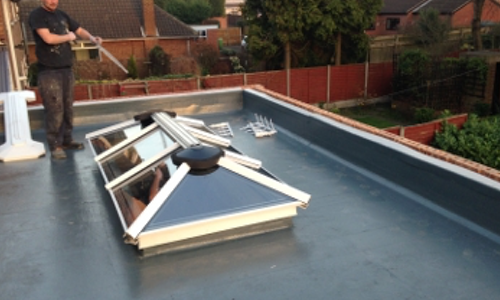 These roofing solutions are perfect for all year round with long life tiles so that whatever the weather you are comfortable. 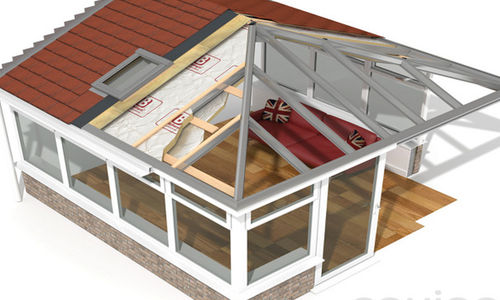 By having an equinox roof you are still able to enjoy the extra light a conservatory brings to your home at the same time as having it as an integral piece of your home. 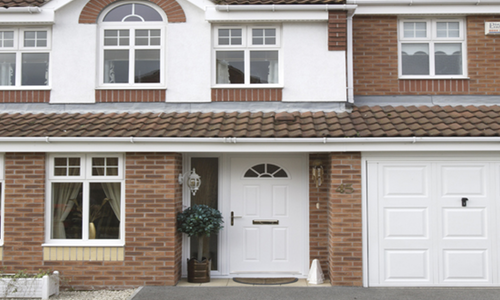 You can now transform your space into something extra special with the help of Coleshill Windows & Doors Ltd.
For your very own equinox roof call us on 01675 464 661. 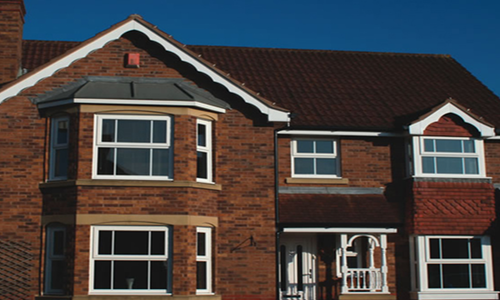 We are able to give you a free no obligation quote so that you know exactly what services you are getting and for what price. All of our prices are competitive and of course all come with excellent customer service.